If you have any questions about the MR. LOUI information page below please contact us. 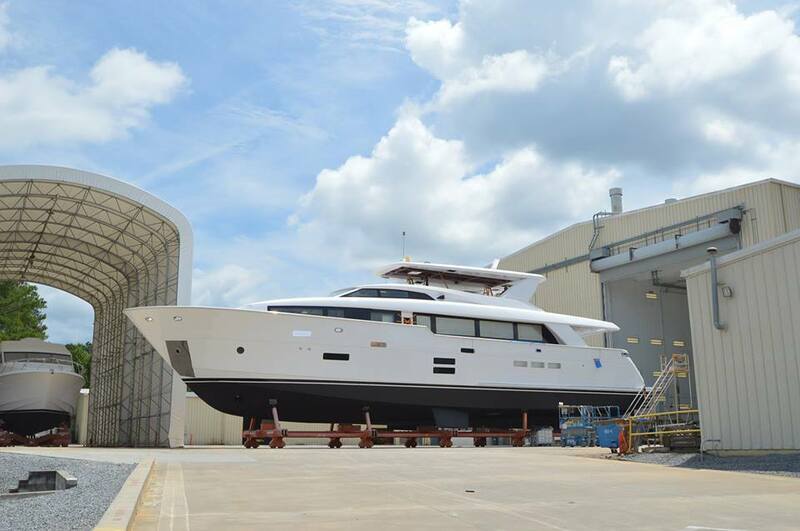 Launched in 2013, motor yacht Mr. Loui is a luxurious 31-metre Hatteras 100 Raised Pilothouse (RPH)vessel, constructed by the prestigious US shipyard, Hatteras. Representing classic beauty and unrivalled craftsmanship, the 100 RPH superyacht Mr. Loui is designed by the yard's in-house team, in partnership with T4Design by Enrico Gobbi. 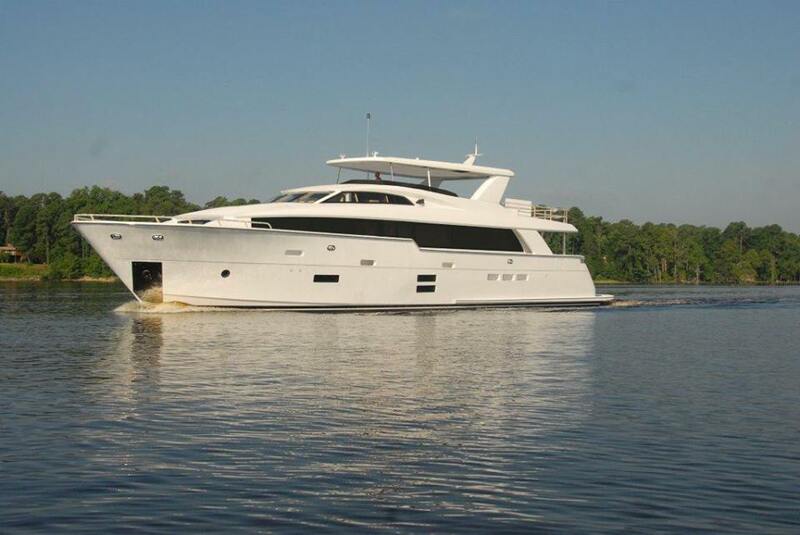 Elegant and comfortable accommodation aboard Hatteras 100 RPH yacht Mr. Loui is offered to 8 guests in 4 lovely staterooms. 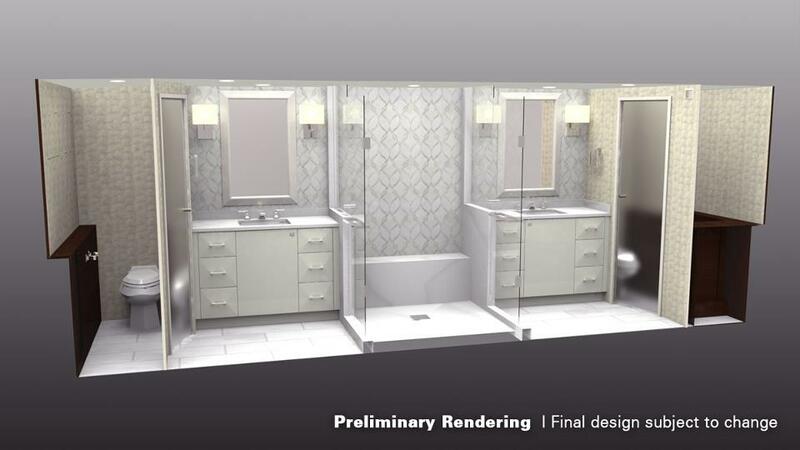 There is a full-beam master suite, fitted with a his-and-hers head, as well as ample storage in large closet spaces. In addition, there is a beautiful VIP suite, featuring a luxurious private bathroom, a large closet and a full-size queen bed with storage beneath. 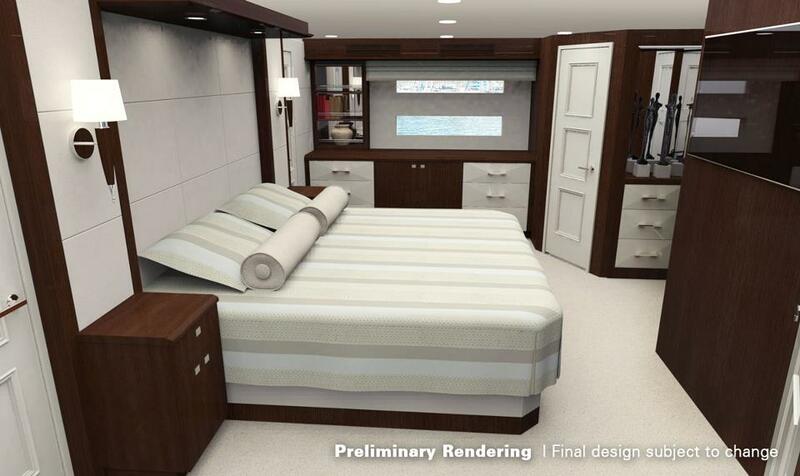 Two twin guest staterooms are positioned on either side of the companionway, each with its own head. Each stateroom boasts a premium A/V package that comprises a flat-screen LED television, AM/FM radio with iPod® dock, Blue-ray® disc player and Bose® speakers. 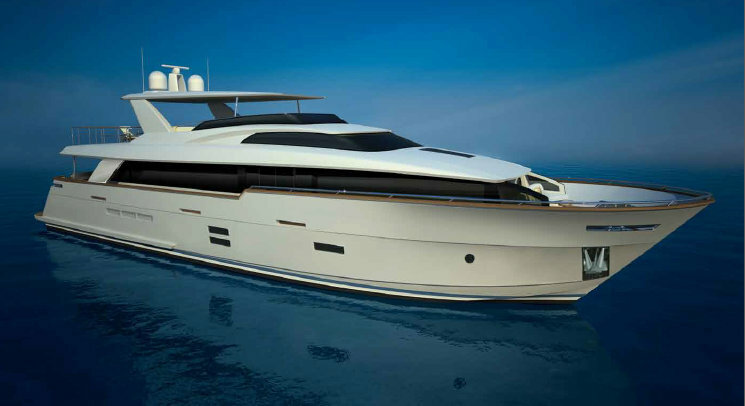 Superyacht Mr. Loui by Hatteras is powered by twin CAT C32 ACERT diesels with an output of 1900 bhp each. These can be upgraded to twin MTU 16V2000 CR diesels rated at 2600 bhp. 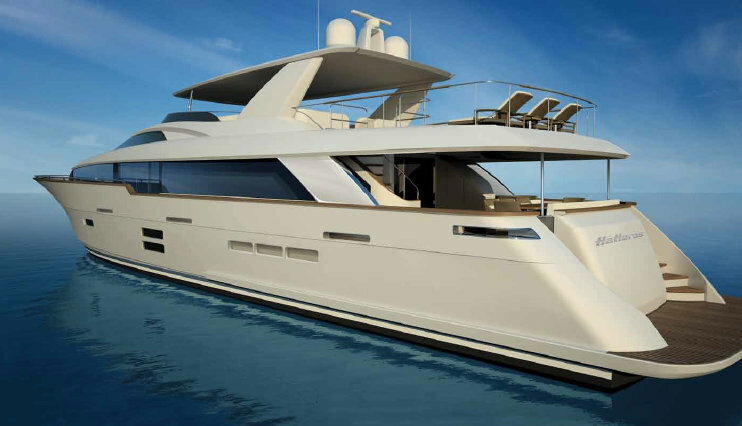 Hatteras 100 RPH Mr. Loui has a beam of 6,86m (22'6'') and a draft of 1,80m (5'1''). 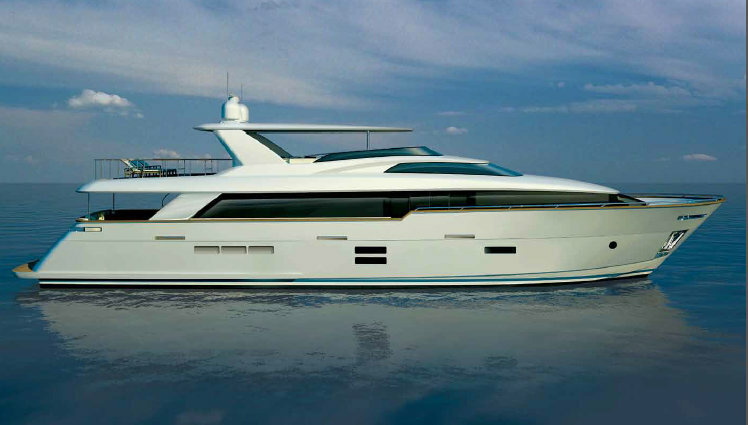 A total number of 8 guests are provided with maximum comfort aboard Hatteras 100 RPH yacht Mr. Loui. She boasts 4 beautifully appointed staterooms, including a full-beam master suite, a VIP suite, as well as two twin guest staterooms. 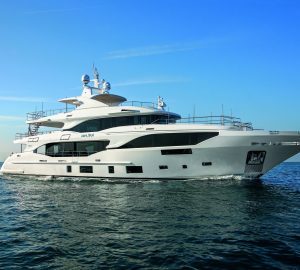 We do have available further amenity, owner and price information for the 31.09m (102') yacht MR. LOUI, so please enquire for more information. 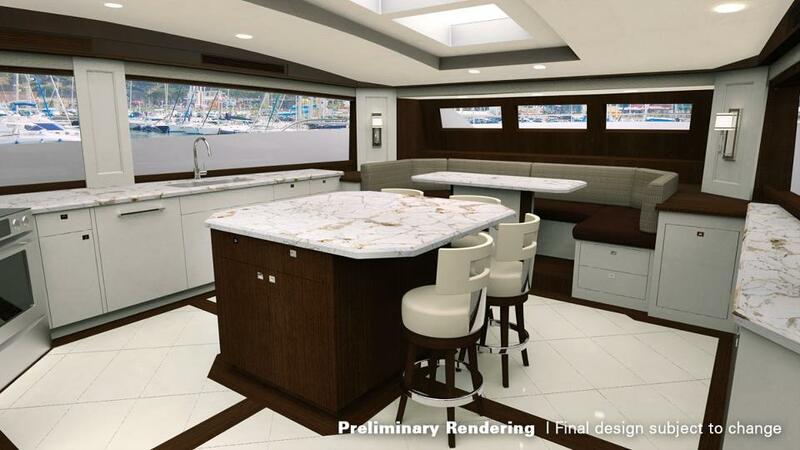 The luxury yacht MR. LOUI displayed on this page is merely informational and she is not necessarily available for yacht charter or for sale, nor is she represented or marketed in anyway by CharterWorld. This web page and the superyacht information contained herein is not contractual. All yacht specifications and informations are displayed in good faith but CharterWorld does not warrant or assume any legal liability or responsibility for the current accuracy, completeness, validity, or usefulness of any superyacht information and/or images displayed. All boat information is subject to change without prior notice and may not be current.